APERIMAX it is a line of quality and healthy nuts. Their nutritional benefits and properties improve people’s lives. They are also recognized and valued by food professionals to maintain a healthy lifestyle. APERIMAX products, are aimed at people who care about their health. They Aperimax have the energy value and nutritional input needed to practice sports or activities related to the Healthy movement. 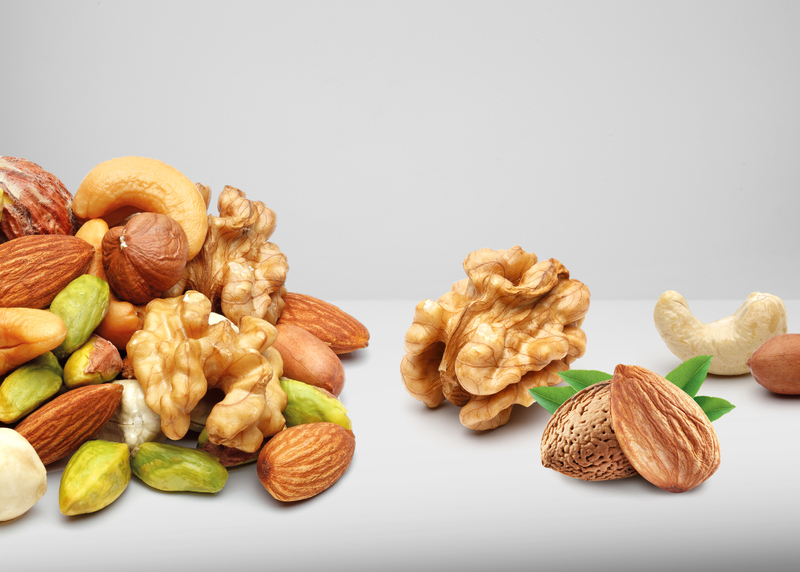 Aperimax offers you a great variety of the best selection of our nuts, so you can enjoy the quality without giving up the care of your health. 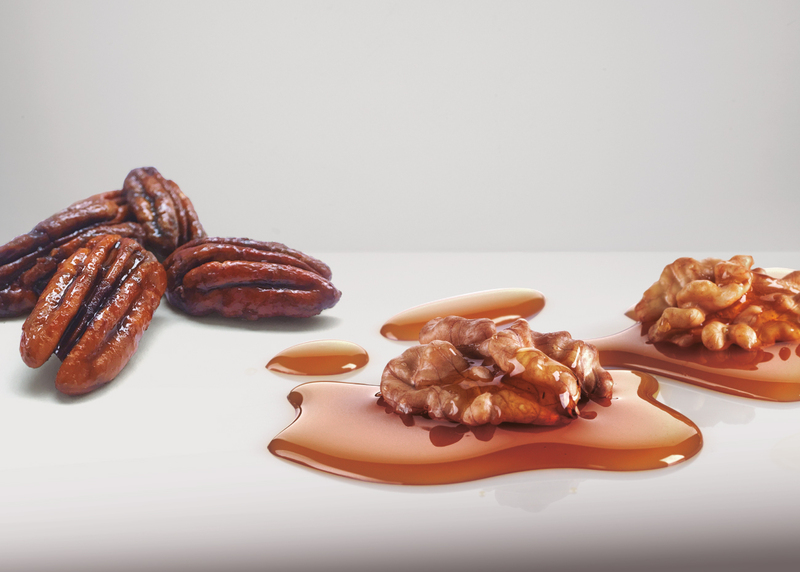 Sweeten your life in the most natural way. 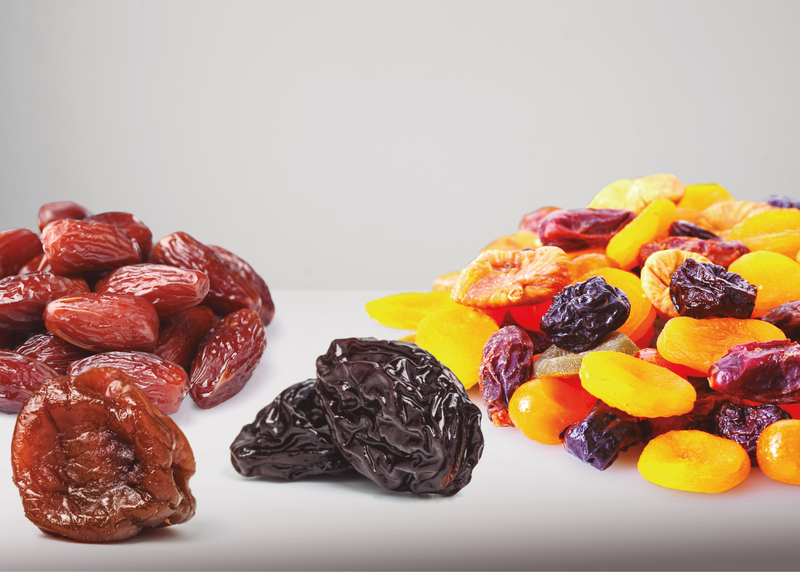 You can choose between the diversity of our dried fruits of great freshness and with all the most traditional flavor. 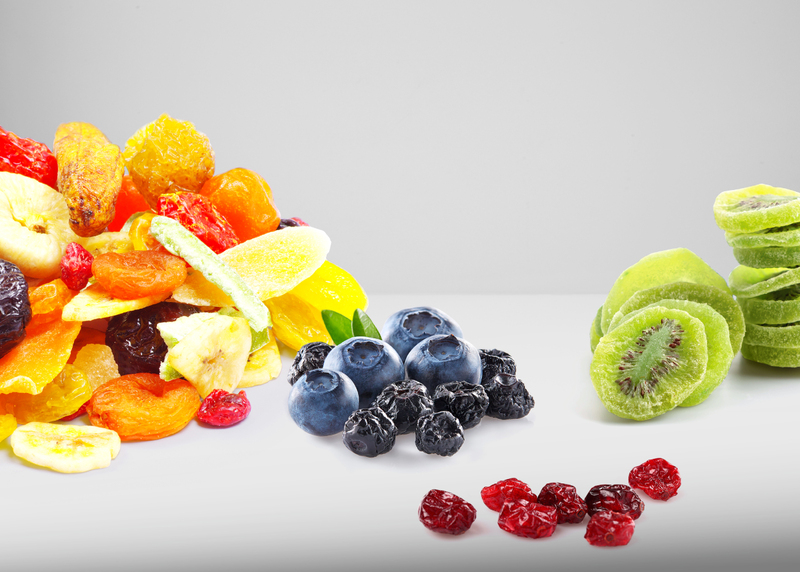 Dehydrated fruits provide energetic value and great benefits for our health. They keep all their nutrients and it’s easy to transport and taste at any time. Delicious dried fruits covered with a thin layer of caramel. These fruits are very beneficial to activate the mind and reduce cholesterol. 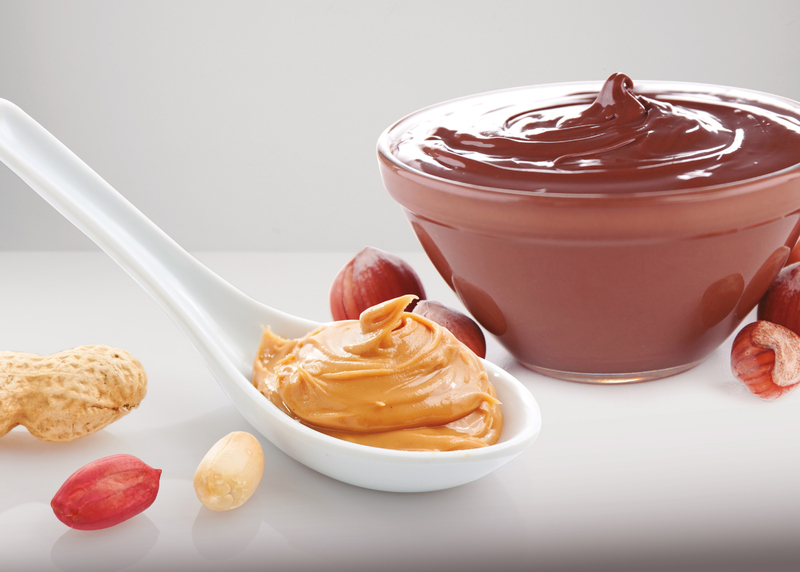 Small pleasures direct to the palate, for the most exquisite tastes. Covered fruits with a thin layer of chocolate and cocoa powder. Soft and delicate textures with an intense flavor. 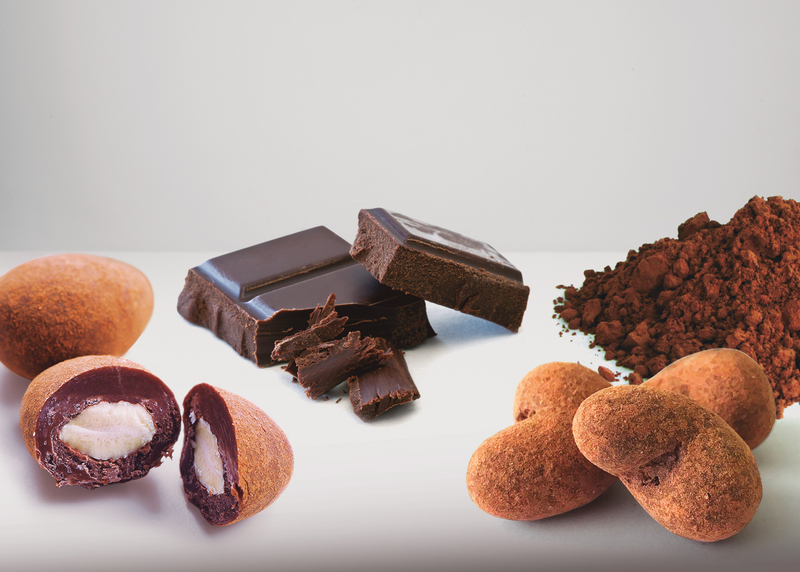 You can choose between different varieties, natural or cocoa. For the entire family.